Shoes are the essential finishing touch to every outfit you wear. Some shoes we pick for function to avoid our feet getting soaked or freezing our toes off and some shoes we pick for aesthetics. No matter what our reasons are we need shoes and here at Daily Mom we LOVE shoes! We love them so much that we decided to round up our favorite shoes for Mom, Dad and the kids to make your shoe shopping easier this season. Two things Mom can never have enough of? Great friends and new shoes! Don't worry we picked some great options for Dad too. 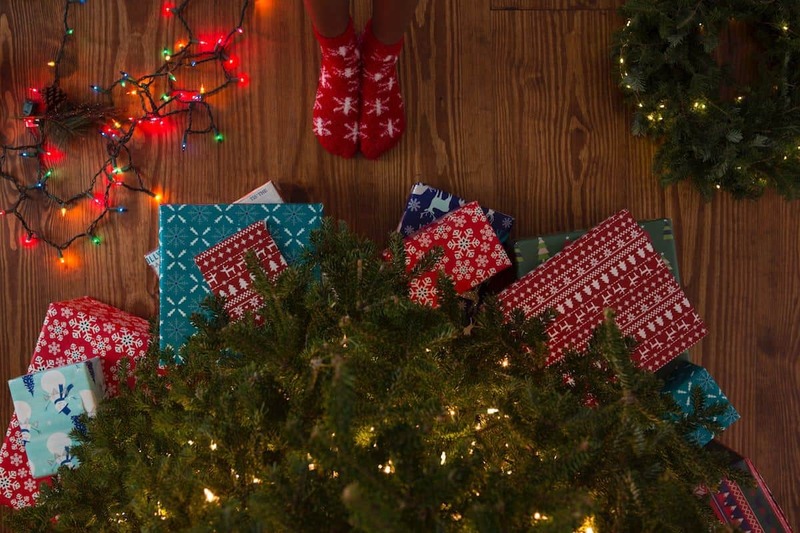 This year, mom wants to find a pair of classic, comfortable shoes under the Christmas tree. Need specific direction? Buy her a pair (or 2 or 3) of Rothy's! One of their newer styles, these bright white slip-on sneakers is a wardrobe game changer that will take you through every step of a busy day. Wear to the gym, to the office, or even after-work drinks. Not only are they stylish, but they are completely machine washable. The color is bright white with reflex blue and black heel stripe, signature blue halo, and white rim. They're so comfortable that she’ll never need to pack that extra pair of shoes again. Just in time for the holidays, Rothys' modern, pointed toe flat gets a touch of lustre with a new metallic treatment: Twilight Metallic Captoe. We particularly love the two-tone grey style that goes with everything from your professional ensemble to an edgier holiday vintage look. The color is mink woven with silver metallic and a dark taupe captoe, signature blue insole, grey zebra print insole, and black outsole. Finally, every woman needs a little cheetah print in her wardrobe. 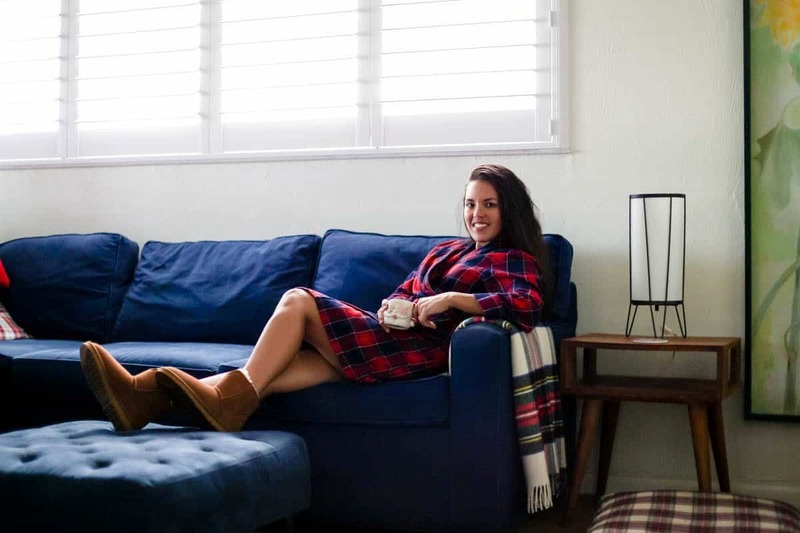 Rothy's Spotted Loafer is a modern (and ridiculously comfortable) take on a timeless shoe, and we feel like it works beautifully as a neutral destined to go with almost every outfit in your closet. The color is leopard with signature blue halo and dark grey outsole. Shoes are a girl's best friend. More specifically a boot during this time of year. 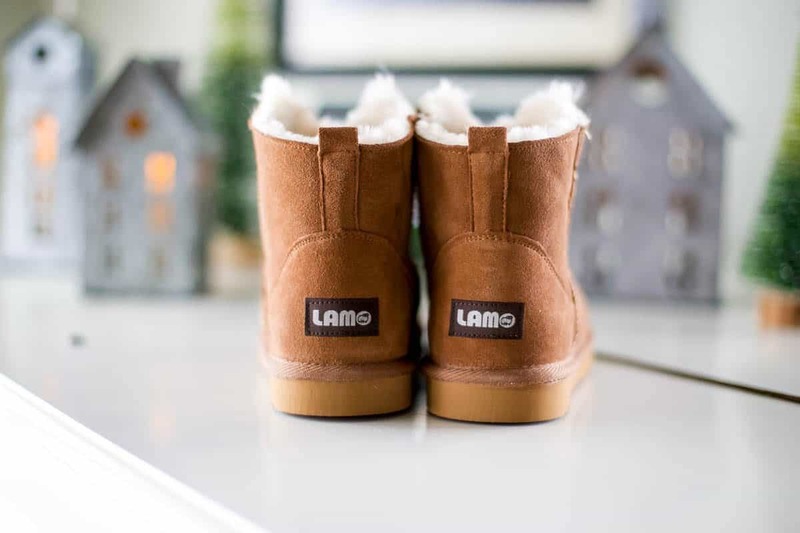 If the woman you are shopping for loves the comfort of a sheepskin fur lining but wants a more versatile shoe, Lamo Footwear has you covered. The Meru by Lamo Footwear is their newest on trend boot this season. Available in navy and gray, mushroom and plum, or black, the Meru shoe is a lace up boot with both a fur lining and fur collar. The comfort-flex outsole paired with the cirrus memory foam insole makes this boot a dream to walk on. Whether you are enjoying a weekend getaway in a cabin or running errands in town, the Meru is such a unique and stylish shoe that heads will turn when you walk by. If you are looking for a sporty boot, you will want The Taylor. Comfort is key when you are being active and a boot like The Taylor will keep your feet feeling great during that hike or long walk. 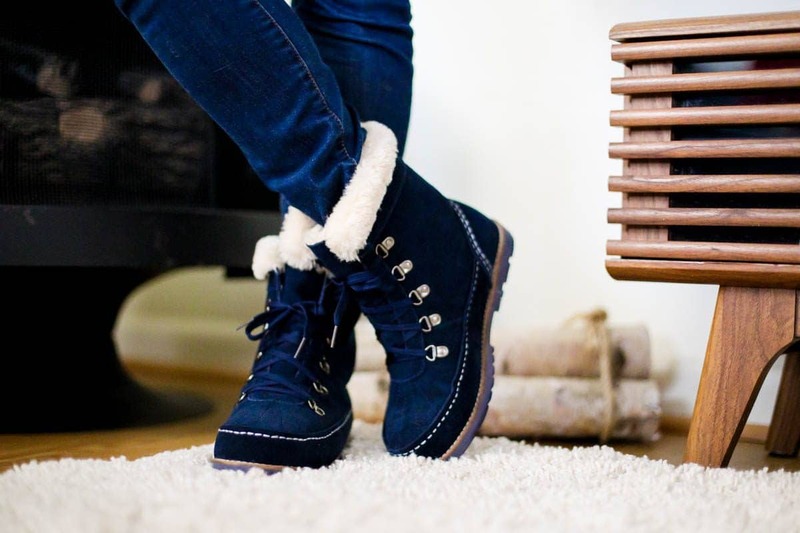 The faux fur lining and collar feel amazing against your feet and legs and are sure to keep them nice and toasty day or night. The Taylor is available in a variety of colors including navy, black, tan, chocolate, and orange. Those wanting an everyday boot will love the Bellona II. This is a classic boot that is not only extremely soft but a breeze to put on and take off. Hitting right above the ankle, this is just the shoe to have in your closet when you need something to slip on quickly and run out. Although this is a classic style, the Bellona II has some flair with the comfort notch added to the front of the collar. This boot is available in tan, chocolate, black, and gray. Dad, Dad, Dad- probably the hardest person on your list to shop for. Many guys are into practical gifts- gifts they can use every day, like shoes from Florsheim. These shoes can take them from the office to Christmas parties, to Christmas plays- Dad will look sharp all over town. One of our favorite picks this Holiday season is Edge Plain Toe Chukka Boot. This boot is a transitional piece that blends the timeless chukka design with the comfort of a sneaker. Super lightweight, with a fully cushioned removable footbed, and elastic no-tie laces make this shoe the go-to wherever this season takes him. When Dad wants to up his dress game a little more, the Fuel Wingtip Oxford is the shoe to take him there. The classic wingtip has become a staple in many mens closets; the Fuel falls in between dress and casual. They are accompanied by a modern EVA rubber wedge sole and a fully cushioned footbed with Flexsole Technology. Tis' the Season to treat Dad to his favorite shoes from Florsheim. The Women's Playa in Cabana Boy is the perfect everyday sandal for those who love comfort and style. These sandals feature a toe pillow design for maximum comfort and support. The diamond textured foot bed allows for optimum breathability and traction when walking, while the toe post anchor provides durability for these versatile sandals. The Men's Playa sandal features an EVA top sole and diamond textured foot-bed for comfort, traction, and breathability. The soft metallic strap is composed of vegan materials, so you can feel good not only about about the way they look and feel, but how they were made. These sandals are perfect for everyday wear, whether they’re worn at home or on vacation. The Women's Lux in Beach Please feature a dainty yet durable metallic strap for a more formal feel than the Playa design. These sandals were built for style and comfort, with the cushiony EVA top sole and diamond textured foot bed. These can be worn casual with jeans or dressed up with a sun dress for a day of fun. Who doesn't love one stop shopping? Busy parents know that there isn't anything better than only having to check out on one website. Here are a few of our favorite brands that have shoes for adults and kids! Cowboy boots are a timeless addition to anyone's wardrobe and one of our favorite gifts to give during the holiday season. Not only do they make the perfect accessory to coordinate with your Christmas portrait outfits, but your kids will be begging to wear them every other day of the year. Just, don't go cheap! While tempting to buy an inexpensive pair at your local superstore, we've found that genuine leather cowboy boots hold up way longer than the knock offs. If you have multiple kids, you can easily pass these along year after year. 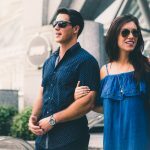 Boot Barn, the nation's leading lifestyle retailer of western and work-related footwear, apparel and accessories for men, women and children has boots to fit every personality in your family. For girls, we love Ariat's Brooklyn Western boots. This classic cowgirl style features full-grain leather decorated beautifully with traditional 6-row Western stitching that is perfect for any occasion. With Ariat's Advanced Torque Stability (ATS) Technology, not only will your little girl be stylish, but she'll also experience outstanding support and comfort, making these her shoe of choice all season long. For boys, we love these square-toed Smokey Mountain Pueblo Western boots. These playground-ready western boots are perfect for trips to grandma's, family photos, and school. He'll look so cute that you may just wish for him to grow up to be a cowboy! Don't forget Mom! If you're the one shopping, go ahead and add Idylwind's pointed-toe Women's Wheel Western Booties to your shopping cart. Fueled by country music star, Miranda Lambert, the Idylwind collection is inspired by vintage and retro looks with a modern fashion edge and a focus on comfort, fit, and quality for the everyday girl who wants to look amazing and feel good at the same time. We absolutely love them and think they are the perfect addition to any outfit, no matter what the season. 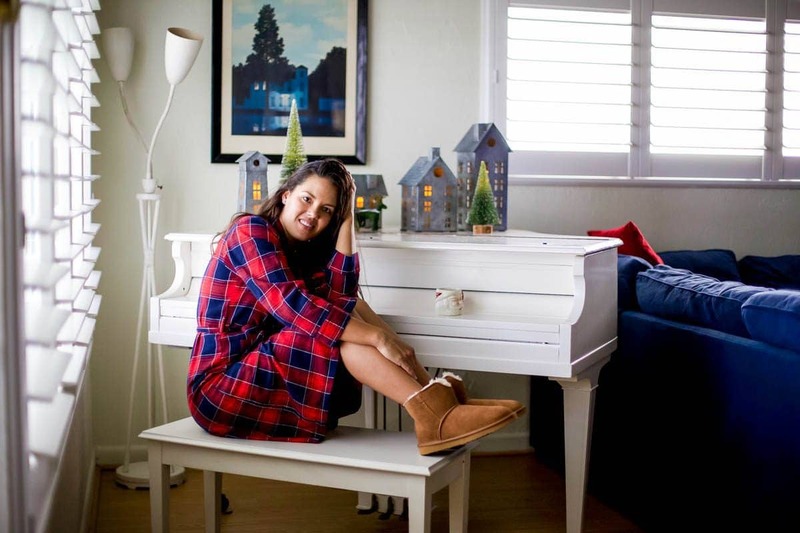 There's something exciting happening this holiday season and it's two of our favorite things: Disney and TOMS. Your favorite slip-on shoes have partnered with TOMS to create unique styles with your favorite classic Disney characters like Snow White, Cinderella, and Sleeping Beauty. The same high-quality you find in TOMS will be found in this collaboration with Disney. They have styles in both their slip-on and tie shoes with Snow White, Cinderella, Cinderella's Jaq and Gus, and Aurora and the Seven Dwarves. The best part? This exclusive line is for both women and kids,so your next trip to Disney can be even that much more special with matching shoes for the whole family. 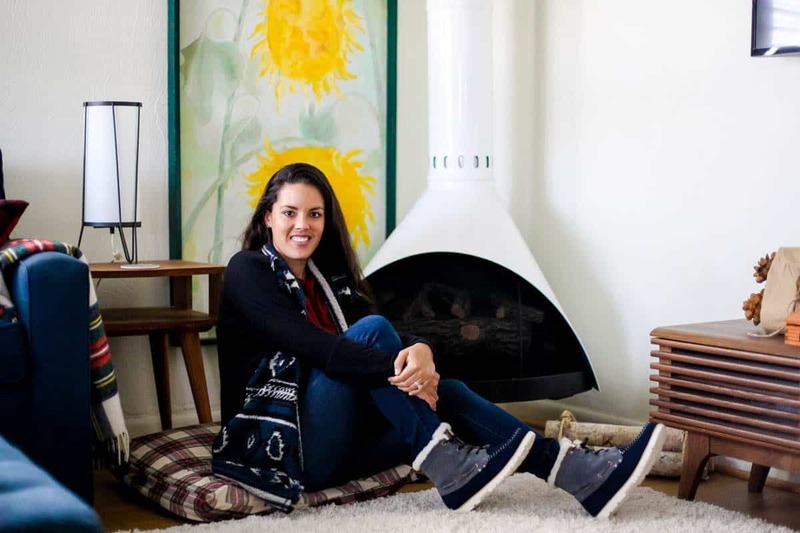 Perfect for the fall and spring, TOMS classic styles are easy to spot and loved by all. Add in a little magic from Disney and you'll be bippity, boppity, booping all the way to the holidays. For families who ascribe to the ‘Want, Need, Wear, Read’ gift plan, a nice pair of shoes is the ideal treat for putting under the tree this season. Vivobarefoot shoes are the perfect gift for the whole family! 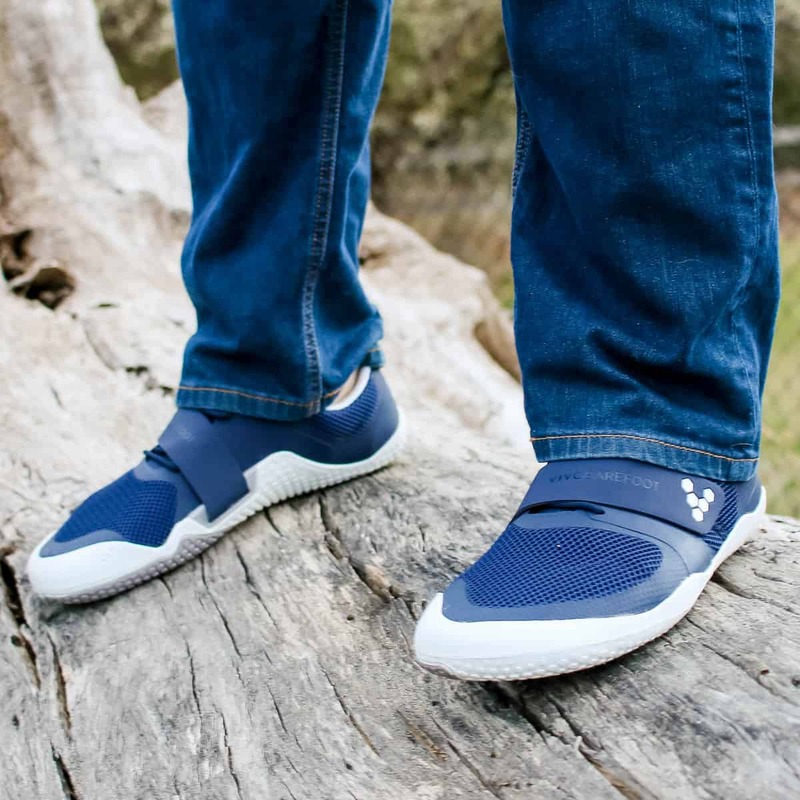 Designed to allow feet to move naturally as if barefoot, VivoBarefoot shoes are high quality and built to last. Wearing barefoot shoes allow you to experience a more natural gait. 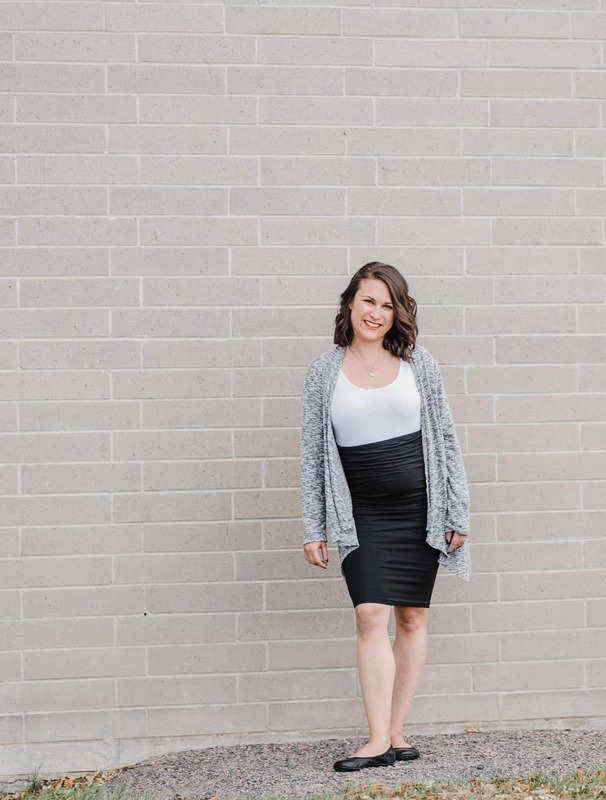 Traditionally supportive or cushioned shoes force you to walk on the heel of the foot, altering posture and changed the muscles naturally used to walk. 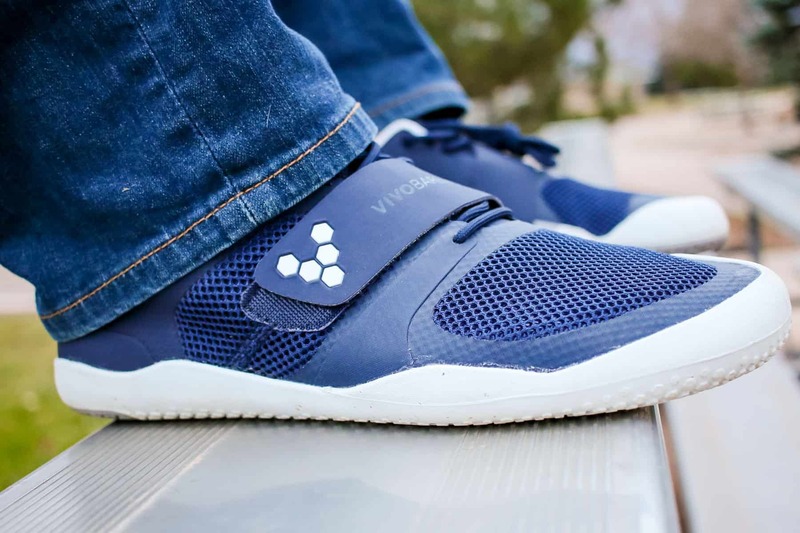 Vivobarefoot shoes eliminates the unnecessary cushion and provides sensory feedback that improves balance, posture and muscle memory. With a wide variety of styles and sizes, Vivobarefoot helps you easily find the perfect gift for everyone on your list. A good athletic shoes allows the wearer to stay cool and on their toes when hitting the gym or court. The Motus II Mesh Men's shoe has a protective toe guard that keeps the shoes in good shape through hours of wear. 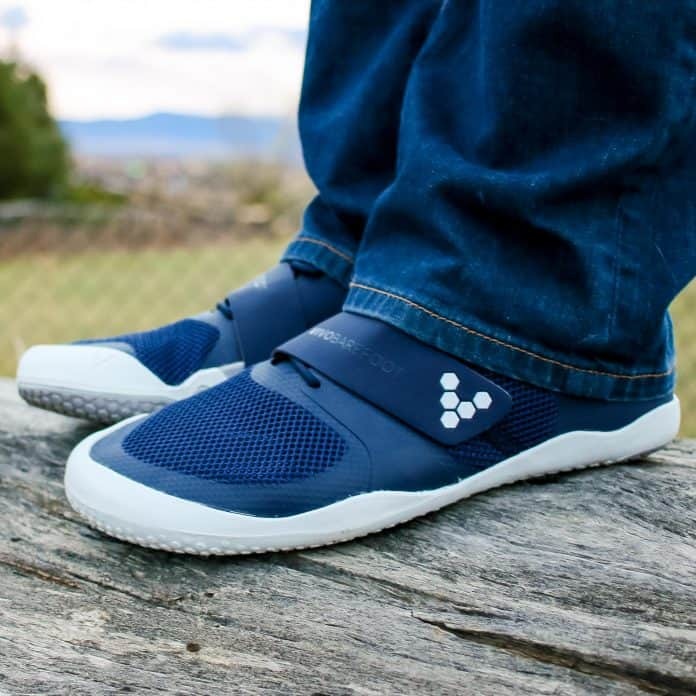 The top strap keeps the foot locked securely during any movement and two classic colors (black and navy) mean you can head right from the gym to a lunch downtown without needing to change shoes on the way. This fashionable gift is perfect for the stylish athlete in your life. Made with high quality leather, the Jing Jing woman’s flat is another fashionable solution that easily goes from day to night in minutes. The barefoot experience allows you to better grip the earth as you walk, providing more support and structure than other ballet flat style options. Worried about going sock free in flats? The leather footbed captures sweat and smells, allowing you stay comfortable all day long and the Pro5 puncture resistant layer is 5 times stronger than standard soles of the same thickness. For the littlest members of the family, good shoes mean a lifetime of proper movement. Flexible and durable the Wyn Kids is perfect for protecting little feet from the worries of the world. 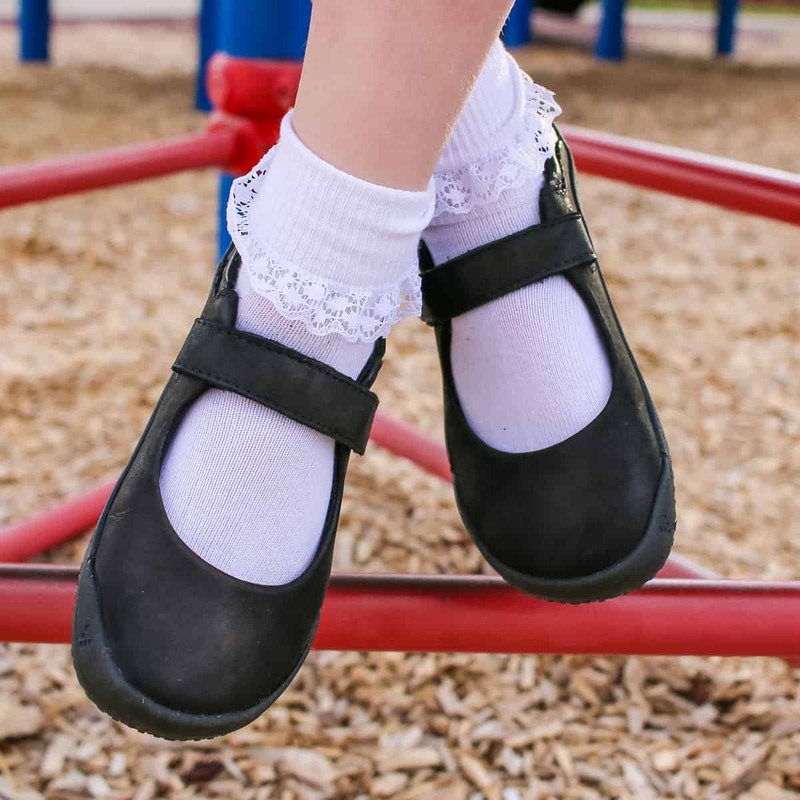 The adorable Mary Jane style shoe fits school uniform requirements and can also be worn with their Christmas best! The barefoot technology allows for natural movement and the easy to use adjustable strap makes this a perfect shoe for all ages. Kids shoes have a lot of requirements. 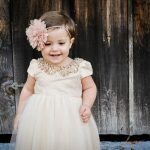 They have to stand up to the wear and tear that little ones put on them, be versatile enough to be dressed up or down and it's an added bonus when they are easy to clean. 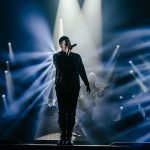 Check out some our favorites! See Kai Run offers high quality shoes for kids using comfortable materials and adorable designs. The Jane II is a perfectly classic shoe that combines style and comfort. The hook and loop strap allows for custom adjustability, offering the perfect fit for little feet. The black leather design features a fun scalloped topline edging, adding a touch of femininity to this timeless MaryJane style shoe. The breathable footbeds provide airflow to keep feet dry and happy, while the flexible rubber outsole provides optimum traction so they can play safely on any surface. Kids will love these Matty sneakers with the cozy felt design and classy leather details! Perfect for play, these shoes feature a herringbone lug pattern on the rubber outsole for extra traction and safe play. The double hook and loop straps offer a custom, secure fit while the rubber toe cap adds protection. The classic SKR fit gives growing feet some room to move! 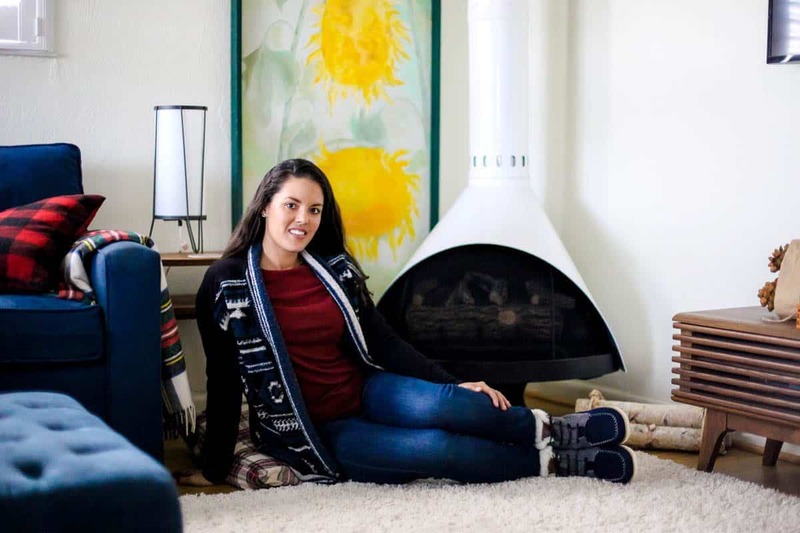 Winter is no match for these cozy waterproof boots. Built for comfort and cold weather, the adorable Gilman and Abby II boots feature leather details with insulated lining good to -35 degrees. Seam-sealed and durable mid-height construction, these boots will provide protection for hours of play. The new TPR thermoplastic rubber outsole provides maximum grip on wet and snowy terrain, so they can safely navigate any conditions that come your way this season. With a hook and loop strap and faux elastic laces, these boots are sure to stay secure on little feet! Rain or shine, snow or surf, no matter the season, Pediped has you covered when it comes to quality, versatile footwear for kids. 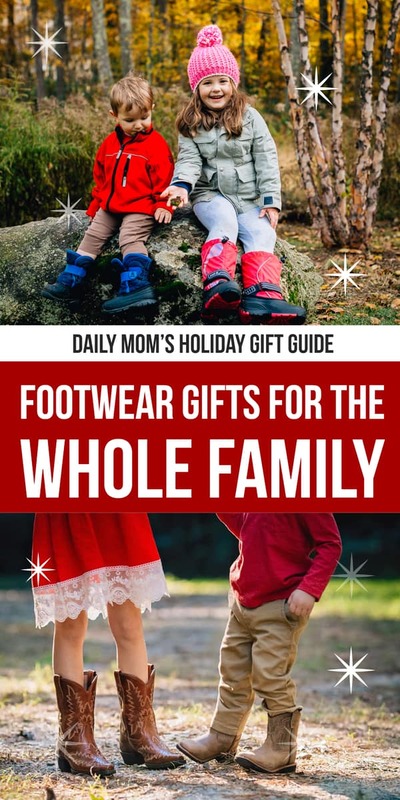 This fall and winter season from dress shoes for Christmas Eve to boots and sneakers for those chilly days outdoors or on the playground, you are sure to find comfortable, casual footwear for all your children. 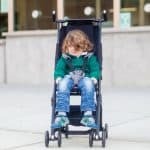 With sizes and selections for both boys and girls, babies to big kids, parents can rely on the quality, fit, and style of Pediped. 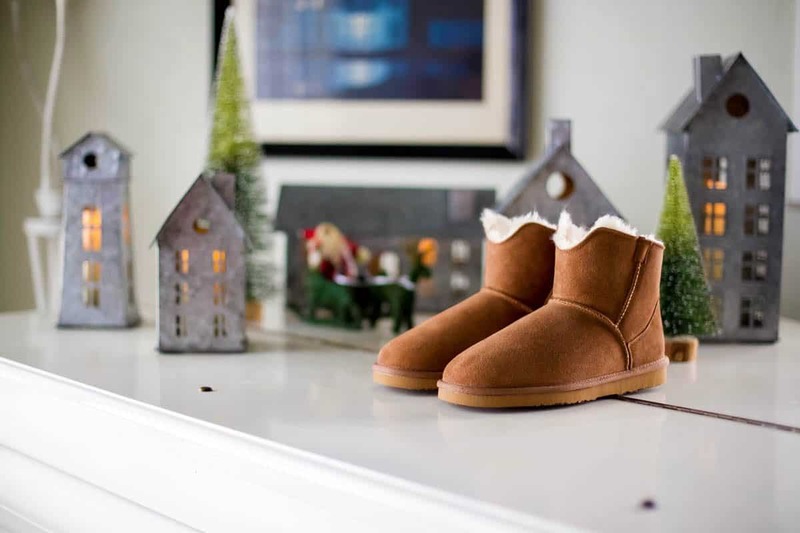 Perfect for your beginning walkers, we LOVE the Original Charlie from Pediped this Holiday season. Crafted of genuine leather with a non-slip soft sole, the Charlie allows your baby to learn to walk while promoting healthy foot development. Little toes will become accustomed to being covered and protected from the elements, while still being able to move, grip, and feel the floor. With its velcro closure, the Charlie is casual enough for everyday wear but dressy enough for holiday events this year. 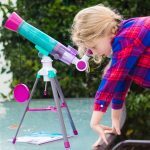 As the weather cools, playground time may come less and less depending on where you live, but we love the Grip 'n Go Force for those school days and play days. 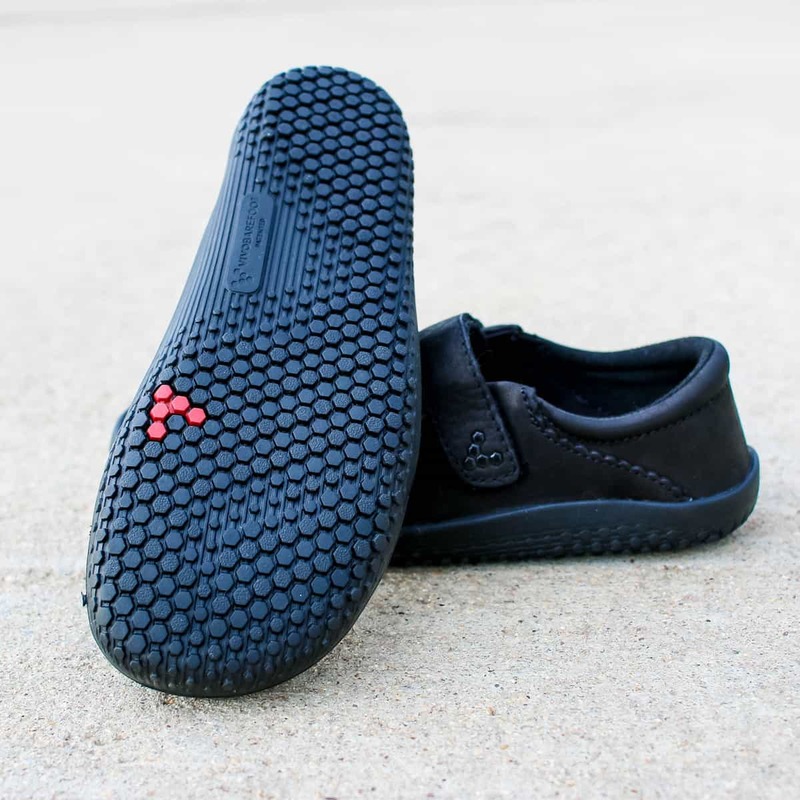 Perfect for transitioning walkers, the Grip 'n Go athletic style shoes feature G2 technology including a softer rubber sole, rounded edges, and a soft toe box that allows child's toes to curl and grip the floor. With a variety of fun, clean and bright colors to chose from, your child will love these athletic shoes while reaping the benefits of healthy, comfortable footwear. Similar to the Force, the Grip 'n Go Trevor provides the same supportive G2 technology for healthy foot development but resembles a boot rather than an athletic shoe. 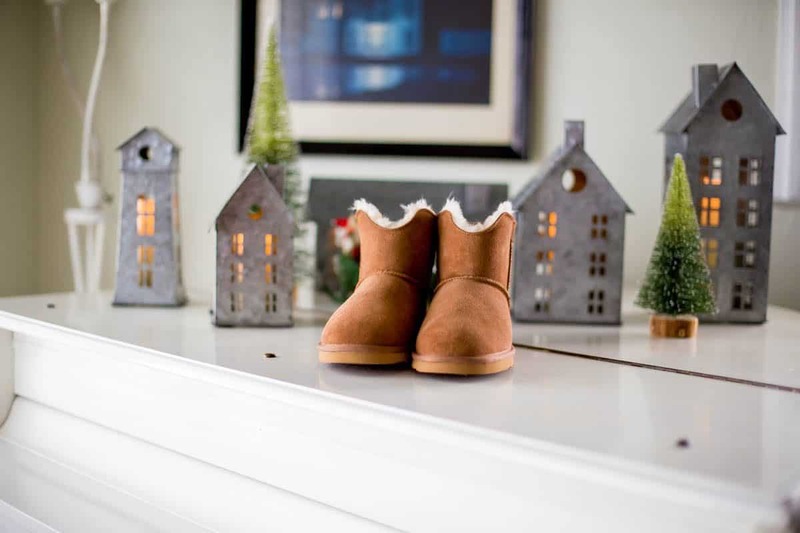 Perfect for pairing with jeans and keeping little feet warm this winter, the Trevor features a suede upper, faux fur lining, and flexible rubber sole for ultimate comfort. If you're planning to hit the hiking trails in the great outdoors this winter (or even just the backyard) you will love the Flex Logan in Navy, a comfortable, velcro closure boot for your 'big boy.' With a stylish and casual design, the Logan features the Flex Fit system which provides additional inserts that can be inserted for a more snug fit and eventually removed, extending the life of your child's shoe. Perfect for play, but trendy enough to pair with jeans and a sweater for a night out at the Christmas parade, both you and your son will love these trendy treads available in a variety of contrasting colors this holiday season. For those dress casual plans this fall/winter season, look no further than the Flex Gehrig for boys, available in a wide variety of colors. 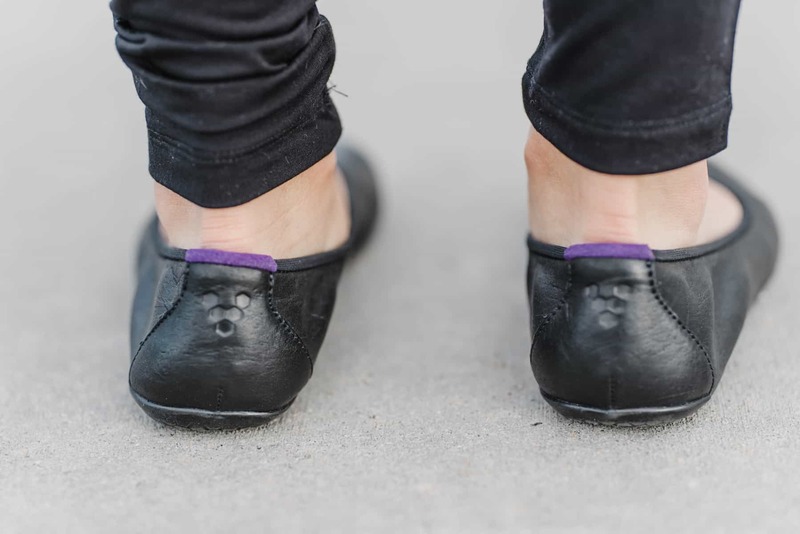 These trendy shoes featuring the Flex Fit system are stylish enough for dressier events, but casual enough to keep your little one comfortable and on-the-move. With a velcro style closure and a flexible rubber sole, your dapper dude can go from the playground to Christmas dinner and everywhere in between in these cool, contemporary kicks. 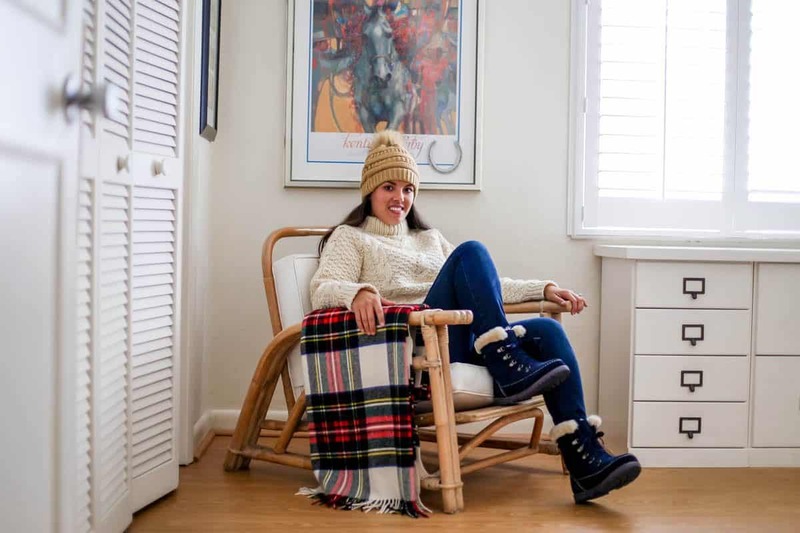 If you've been around Daily Mom for any length of time, you probably have heard us wax poetic about our love for Kamik snowboots, and this year's new collection is no exception. These. Boots. Are. Amazing. They hold up in even the most extreme weather conditions - rain, sleet, ice, and snow - and hold up to some seriously extreme play. Our Daily Kids have been known to wear these outdoors all year-round, because they simply adore them, and the boots always keep feet warm and dry. Kamik boots are made in Canada, where they just know winter well. This year, we're loving the Rocket snow boot (shown here in Mossy Oak camo print). As moms, our favorite part is the fact that our kids can get these boots on all by themselves (#winning! ), and our kids love the fun camo print. If your child loves being in the snow non-stop, these are the boots to choose, with toasty toes guaranteed up to -40 degrees and NiteRays reflective system. The three-layer system wicks moisture away, traps body heat in and keeps the cold air out. Featuring Kamik's own Rubber He lightweight rubber, the soles are 50% lighter than standard rubber snow boots. The Snowcoast3 snow boot is another fabulous pick for your child and comes in a variety of four colors for both boys and girls. These are also made to withstand temperatures down to -40 degrees, and are guaranteed to keep your child's feet warm and dry. Snowcoast3 boots also have the NiteRays reflective system, keeping your child safe even when the sun goes down. 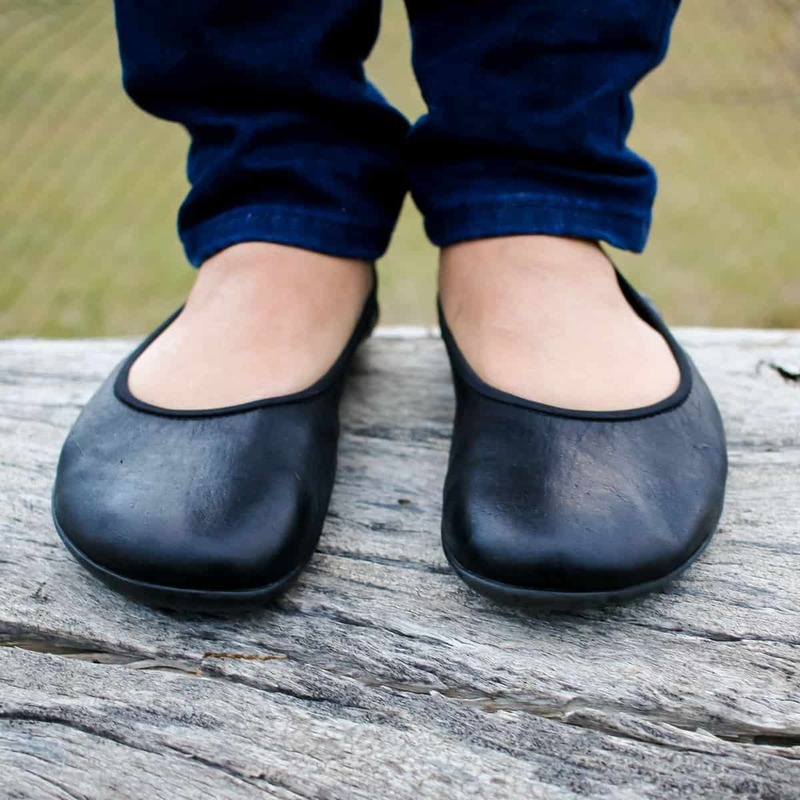 Seams are steam-sealed to prevent any moisture from getting in, and Rubber He soles allow your child to run and play without being bogged down by heavy rubber. Finally, for the little ones, the Snowbug3 boots are hands down the best boots for toddlers, ever. We cannot underscore this enough - they are so easy to put on. If there was a competition for snowboots that are the easiest to put on a squirmy toddler, the Snowbug4 would win. These will keep your child's feet warm down to temperatures of -10 degrees, and will allow your little one to have fun in the snow without his or her feet getting wet at all. These also have Rubber He soles, as with the Rocket and Snowcoast3 boots. Whether your kid is a superhero or just ready to hit the Christmas party scene, the holidays are a perfect excuse to refresh your child's shoe supply. Whatever the case, we all know that life with kids is a huge combination of fun, messy, crazy, challenging and inspiring; and their shoes must keep up with it all! 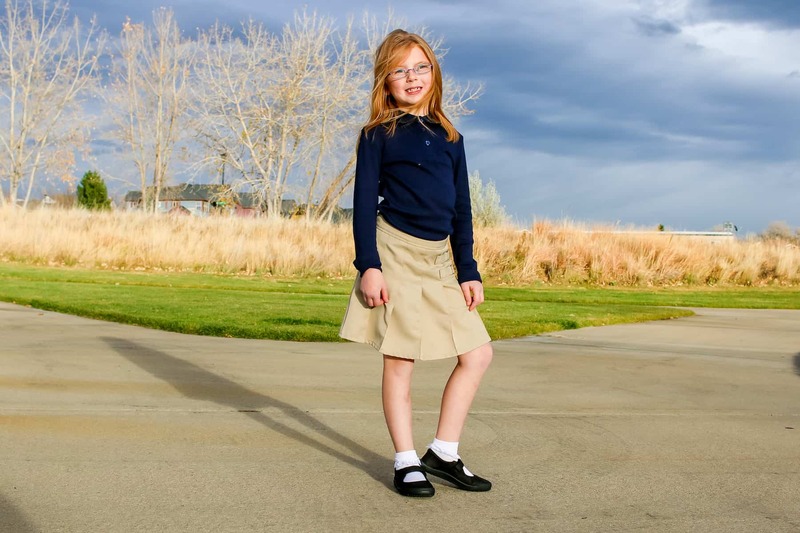 Stride Rite has been making stylish, durable shoes that kids love and parents can trust since 1919. 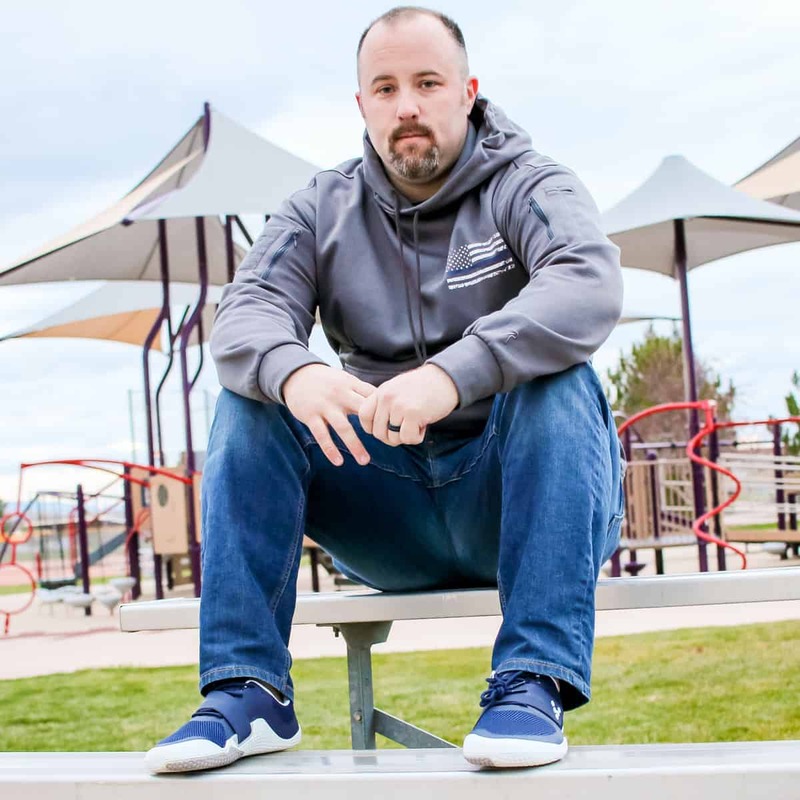 Not only do they make our kids look great, but they help build strength, coordination and confidence throughout every step of childhood. For those "fancy" outfits, Santa photos, Christmas photos and the like, we love the SRTech Graysons in white. The lightweight Grayson bootie is comfortable yet flexible and features the sturdiness and traction of SRtech (designed specifically for independent walkers), helping your toddler walk easier on their own. With its smooth premium leather exterior and alternative hook and loop closures, mobility has never looked more fashionable. It's also super easy to clean when your kiddo decides to go off-road with their adventures. Speaking of going off-road, mud is no match for the Stride Rite Made2Play collection. We particularly love the washable Jude in grey. This shoe offers the ultimate in comfort and style. Our kids love them because they can run, jump, and play as hard as they'd like. We love them because they go with everything, they're easy to put on, and even easier to wash. Finally, every little boy needs a sturdy brown shoe. 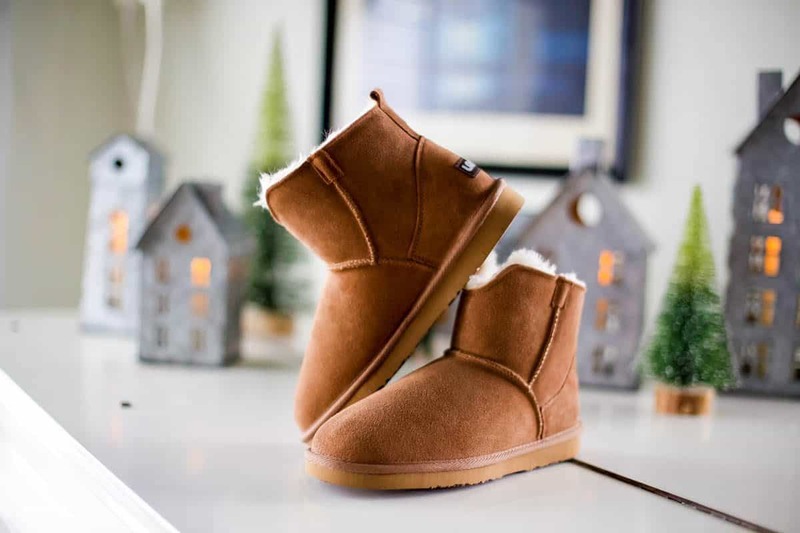 The lightweight Carlo bootie is comfortable yet flexible and features the sturdiness and traction of SRtech, helping your toddler walk easier on their own. It easily pairs with just about any outfit from playtime to church, making it our go-to for most holiday outings. 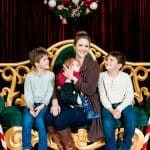 Boy moms unite in their neverending search for durable, high-quality shoes and boots for their sons. One thing we all know is that no matter the ages and stages of our boys, shoes must be rough, tough and ready to rumble if they are survive a day of play. Perfect for meeting all of the above expectations are the dress and casual shoes and boots from Florsheim. This historic shoe company has spent over 125 years perfecting their brand, valuing quality and craftsmanship above all else. That said, Florsheim's shoes range from the classic to the contemporary, but quality remains topnotch in all their designs. This year we love Florsheim's Navigator Chukka Jr. Plain Toe Chukka Boot. 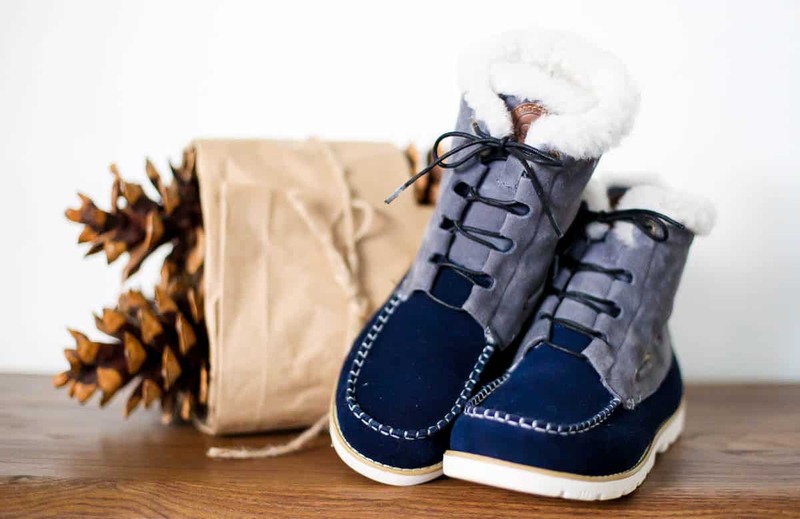 From the playground to the pumpkin patch, the nature hike to the neighborhood Christmas party, these boots are both stylish and functional, keeping your kids comfortable and classy without slowing them down. Crafted of handsome leather and suede uppers with a contrasting sole, elastic laces, an easy on/off side zipper, and a memory foam insole for lasting comfort, your son will love these fall/winter boots. Pair these trendy boots with jeans and a tee, or twill pants and a sweater because either way your boys will look cool, casual, and collected in these fabulous fall boots. Snow may not have hit the ground just yet, but in a matter of weeks or months, there's bound to be some powder on the ground. Make sure your kids are prepared for a season full of snow days with a new pair of Stonz winter boots. The Stonz Winter Boots are super lightweight and designed with kids in mind, featuring a slip resistant sole, coupled with a 600D nylon upper and adjustable drawstring (for youth sizes) to keep feet dry and snow out! These impressive and functional kid’s boots will withstand temperatures down to -50C/-58F. Unlike many winter boots, Stonz boots are remarkably lightweight meaning that your child will have no trouble getting around in them. They’ll love wearing these boots in all elements, from rain to snow to sunshine. 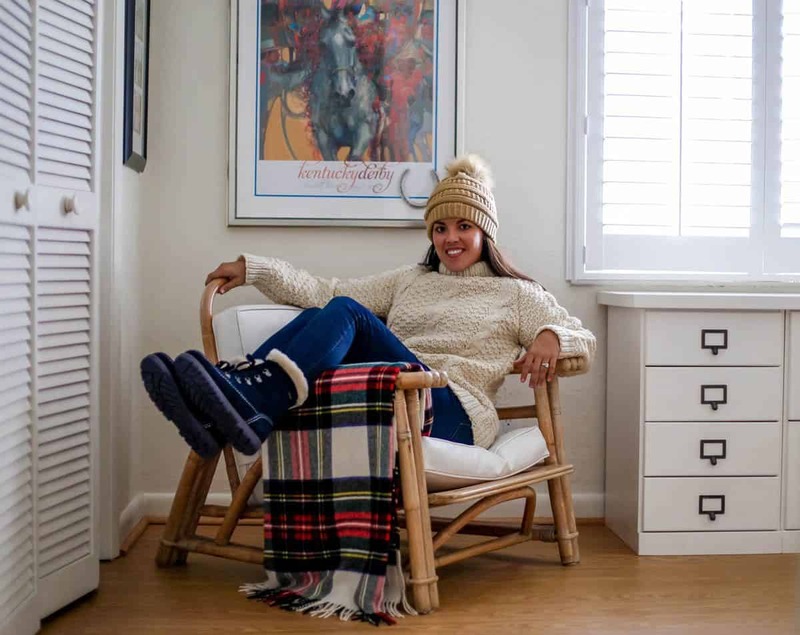 Available for children of all sizes (including infants), Stonz Winter Boots are the perfect winter shoe for your child to sport for tons of outdoor activities. 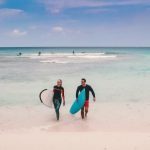 Everyone loves new shoes, so whether you are shopping for the perfect Christmas gift, or looking for a pair to match your child's holiday wear these shoe selections are sure to be loved and put to good use. Sit back, relax, and go shopping for some of these great shoe selections during this 'most wonderful time of the year'.